git gud. what are you, a casul? 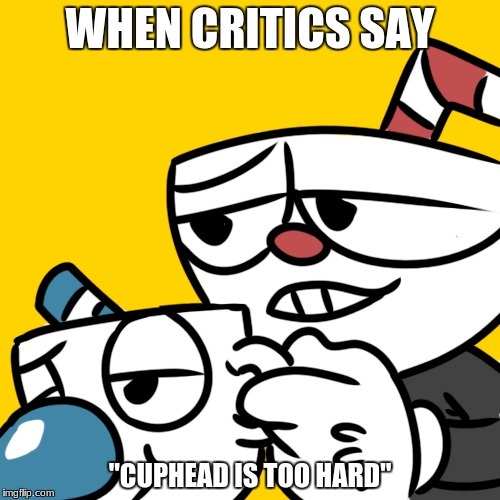 WHEN CRITICS SAY; "CUPHEAD IS TOO HARD"